Balance Conditions are potentially devastating, associated with symptoms of severe spinning vertigo and general balance problems, often coupled with on-going tinnitus and damage to hearing. There are also many other causes of serious balance disorders, that can result in life limiting symptoms. Medical treatment for these issues is slowly developing, but focuses mainly upon resolving the physical symptoms. There is very little available support at a local and practical level for those suffering sometimes life changing illness and the anxiety and anguish that this causes. 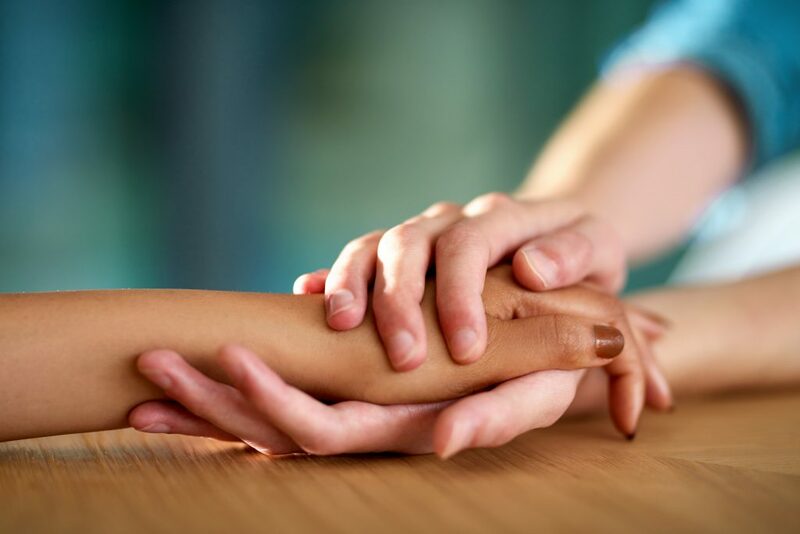 We are here to connect those in our community who can share their experiences, and offer support, giving comfort to those who need it most. If you are a suffer, friend or family of a sufferer or feel you can help in any way, please contact us today and join our community support group. Membership has no cost, but your contribution may be priceless to others. How We Provide Support …..
Our mission is to create a local community of balance disorder suffers (and associated issues and symptoms) and anyone with an interest in this – family, friends, people with any relevant experience. From this community we aim to connect those in need of support with those who can provide it, which in our experience are often one and the same people – as just by sharing your experience and your challenges we can help each other. Simply by being in touch with those who have gone through conditions similar to your own, can provide very positive social and mental support. Understanding that we are not alone, and our challenges are shared by many others, can be very comforting, especially in times of extreme hardship and distress. Our support environment works through several channels, all encouraging honest and supportive communication. Support Group Meetings – A casual gathering of our group members (and any friends& family) is to allow for meeting, discussion, bonding and sharing of our “spin” the world. We will from time to time look to invite “guests” who may have some professional involvement in our world, just to allow our members access to their work, ideas and knowledge. The meetings are free to attend, and no member has to attend any, but just come whenever they want to. Members decide what they want to get out of our group and all views are welcome. Facebook – For many Facebook can be a lifeline, especially if you are house bound and in a rural setting. We simply aim here to allow on-going commentary between members and followers, and allow our community to drive the conversations and topics relevant to giving and receiving local support. Again it is free to follow and free to contribute to. Email Support – For those preferring a one to one or smaller group focus, we encourage email communication, where you can choose your time when you are able to pass on your advice or support to others, or receive such help from your fellow group members. Email allows for passing on of lots of information, but does not demand immediate attention or responses, which can be particularly useful for those during a period of severe symptoms. WhatsApp – The free to use App on your smartphone, is becoming a more and more popular way of forming small groups or one to one messaging. Allowing easy communication and passing of encouraging messages, photos and web links – we encourage use of this for members who are comfortable with the smart phone use. WhatsApp will also allow for free voice calls, as and when that is appropriate between members. Newsletters – For those unable to venture out and those who may not be comfortable “On line” , we post out newsletters to their homes and where ever possible keep in touch by phone. No one shoulkd ever be alone or lonely dealing with these issues. Free Members Key Ring for all new members that attend a first meeting. 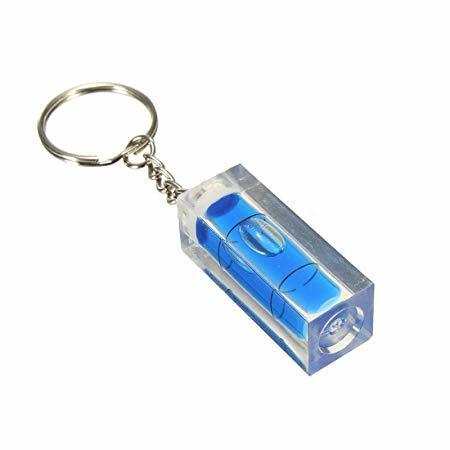 Your own exclusive “Life on the level” spirit level Key Ring – so we always know that we are “on the level”. want to get involved and support us?